You finally decided on the perfect window for you and your home. You have found a fabulous installer to put in your new replacement windows. Now, how do you decide the best method for installing those replacement windows? Here are some pros & cons for the the different replacement window installation methods to help you decide. Insert Window Replacement Method- Most cost effective window installation method. This is achieved by removing the existing window’s sash while leaving the existing frame in place. The new replacement window is then installed within the old, existing frame. The interior trim stays in place but the exterior will need wrapped with an aluminum coil wrap. Most good companies will require that any rotten wood “Sills/Exterior Casing” be removed and replaced prior to installing the Aluminum Cladding on the outside. Pros- Most cost effective, good option if existing frame is in good condition, very quick install, very little mess. Typically do not need to replace any interior trim which saves material and labor. installation method than the insert replacement method, however, the window is installed like the original windows in the home. The installer will remove the entire old or existing window unit (sash & frame). The installer will remove the interior trim and replace it with new trim. There are several options for the exterior trim with a full frame replacement method such as aluminum coil wrap, factory applied brickmould casing, composite brickmould or cedar trim. This is something to discuss with your installer and depends greatly on existing conditions. 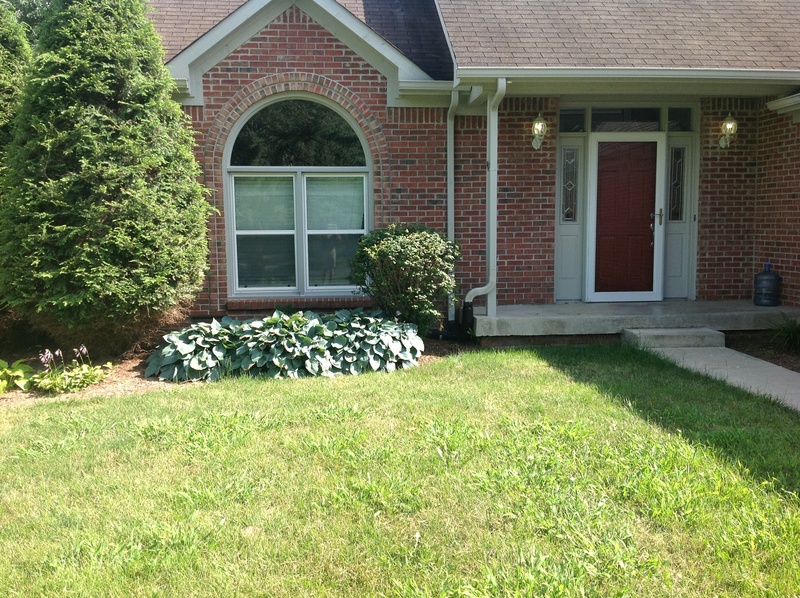 Some masonry homes do not have exterior casing so the frame of the window is caulked right to the brick or stone. Pros- More air tight if properly insulated, keep existing daylight opening (window doesn’t get smaller), visually appealing (looks original). Cons- More expensive method of installation, may need to buy new interior trim, may have to touch up some paint lines inside the home if attempt to re-use existing trim, more labor intensive method. This window installation method is not an option all of the time, because not all installers are qualified to install utilizing this method. It requires a little more skill as well as more time. The window also has to be ordered to fit the opening perfectly for this option to work correctly. This method entails splitting the jamb (frame) of the existing window to insert a new window unit in the opening without removing any interior trim. This method typically takes more labor but you can save the existing interior trim. This is really critical in homes with expensive custom interior casing, shutters or custom blinds. It should cost close to the same in labor and materials of the full frame replacement with the labor being more, but the need for new interior casing goes away. This option should only be considered when working with verified expert measure techs and installers. Pros- save shutters, blinds or custom casings. No paint lines to worry about. (Less mess than full frame replacement). Cons- Hard to find qualified companies that can pull it off. 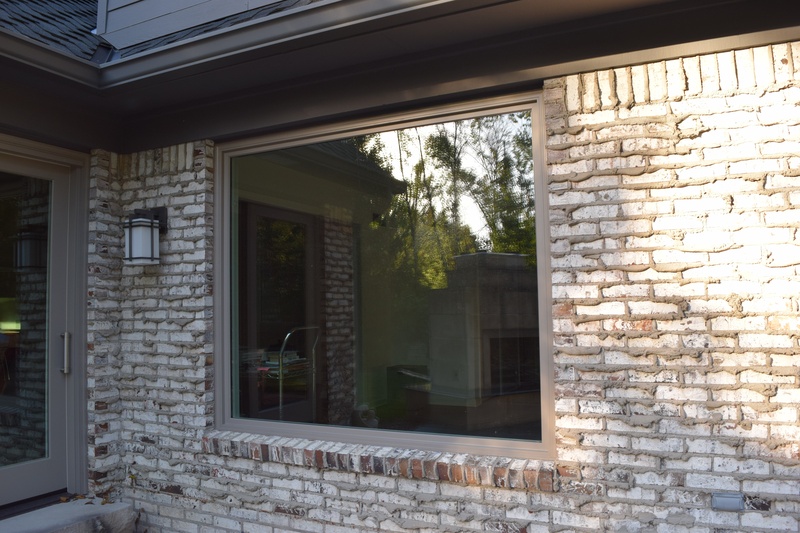 Are you in the research phase of your window replacement project or are you ready to get this project started? Either way, we are here to consult and guide you. Even if we are not the right for you we can still answer your questions or help guide you in the right direction. 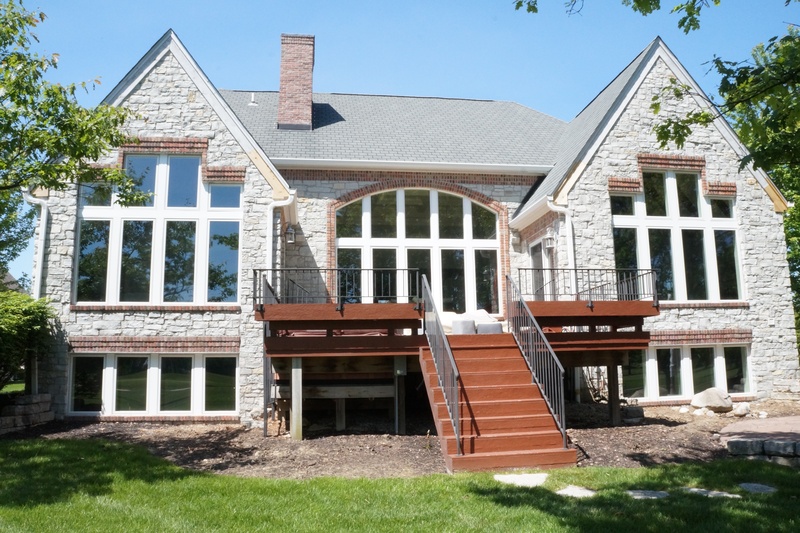 To keep udated with the latest Franklin Window & Door news and education, click below. Window Replacement Project Takes on a Classic "Doggy Door"